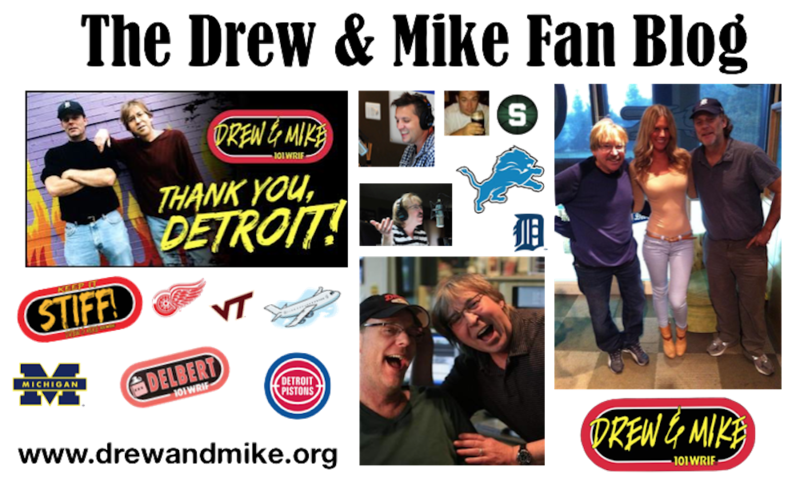 Darren McCarty and ML sit in for Drew and Marc. Drew and Marc are back! Subscribing for 2015 show updates. Thanks.